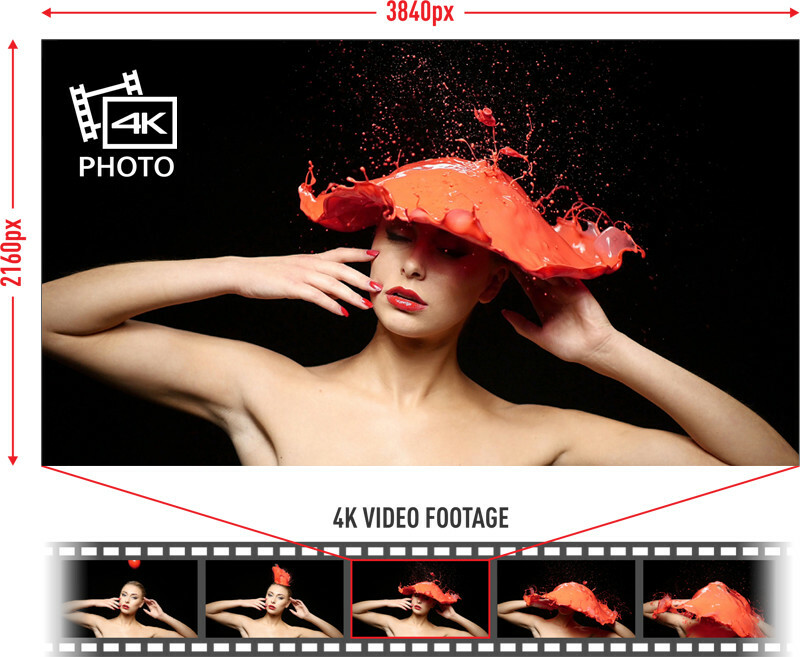 The next level in photography is 4K photo, which lets you capture high-quality, spur-of-the-moment scenes by cropping out a designated frame from a 4K video. 4K photo makes it easy to search for moments full of artistic flair in videos and save them as 8 megapixel-equivalent images (8.3 MP from a DMC-GH4 compact system camera and 8.8 MP from an HC-X1000 camcorder). With 4K, you’ll enjoy beautiful 3840 x 2160p images – four times the resolution of Full HD. That’s when images will look clear and realistic on even large-screen TVs, free from pixelation. Because of their higher resolution, 4K images can be down-converted to Full HD while still delivering greater resolution levels than images originally captured in Full HD, allowing them to be used across a wider range of applications. 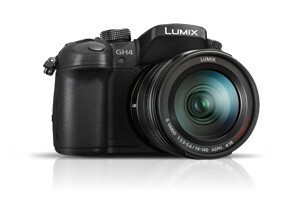 An exceptionally powerful tool, the LUMIX GH4 with Live MOS Sensor, Venus Engine and 4K video recording is a reliable first camera for professional field photographers, film creators and hybrid photographers. 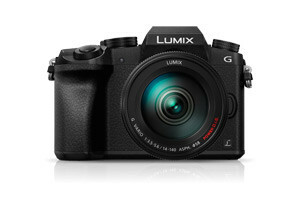 Never miss a moment with the new Lumix G7. The latest addition to the prestigious G Series collection, the camera features a 16 MP Digital Live MOS sensor, a newly developed Venus Engine and 4K like you’ve never seen before. The G7 is changing photography and video for the better. Unleash your creativity with the FZ1000, the ultimate hybrid bridge camera featuring a 1-inch 20 MP MOS sensor. 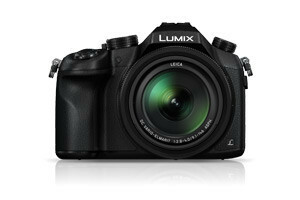 The FZ1000 boasts a new Venus Engine and a Leica lens with 16x optical zoom. With 4K technology, any photographer can extract a still of up to 8.3 MP from a 4K video, choosing from 30 frames per second. The LX100 boats a 24-75 mm Leica DC Vario lens, one of the widest lenses in a large sensor camera incorporated in a truly compact body. 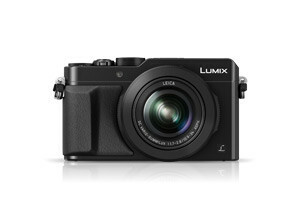 Combined with 4K and RAW shooting, the LX100 helps the user to never miss a moment. 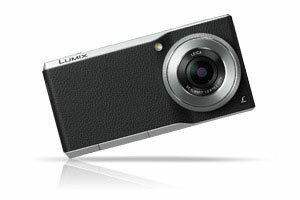 With easy manual control and a high definition LVF, the LX100 is the perfect companion for any keen photographer. 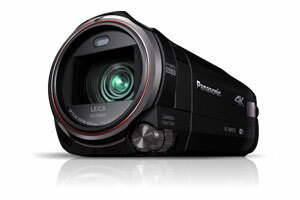 Elevate your creativity with our flagship 4K video camera. 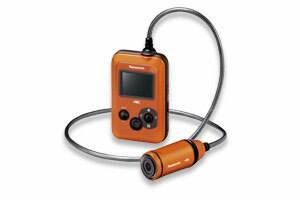 Enjoy greater detail, HDR exposure and improved camera control with the Level Shot function and 5-axis HYBRID O.I.S. Capture two points of view with the built-in second camera, or use your own wireless device to create a second stream of footage. The world’s slimmest communication camera, providing a combination of innovative camera technology and the latest Android OS. Share the world as you see it, with rich, high quality images taken easily with the Pro sized camera sensor and Venus Engine. The CM1 brings you 4K video and 4K Photo in a pocket-sized body. Capture the world exactly as you see it in 4K videos with this wearable 4K camera. Its lightweight and hands-free design allows you to preserve the beauty and emotion of the moment, from dramatic action the delicate beauty of nature.